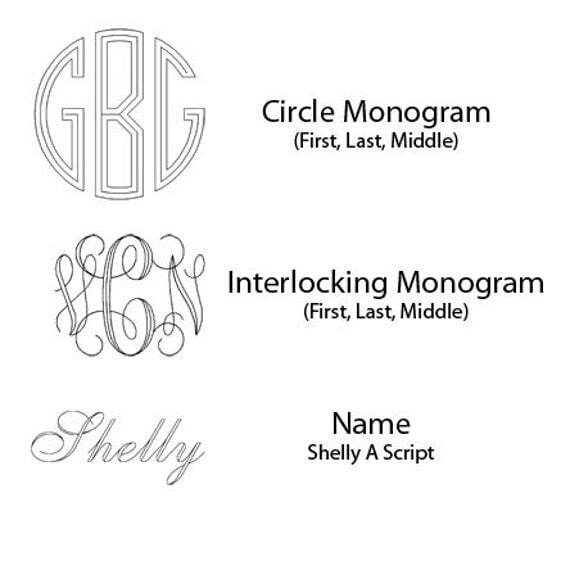 Silver Leather personalized Monogrammed Bracelet, Initial bracelet. 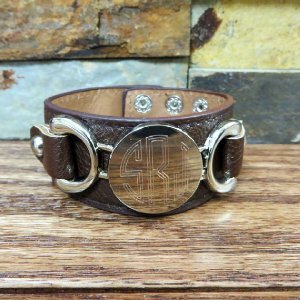 Rock our new fashionable engraved monogram leather bracelet in 4 different colors! Personalize the 1" (27 mm) disk and accessorize with any look!